Good question! A virtual race is an event where you register like any other race except for this event, you can walk, run, ride, swim, ski or any self propelled method you choose to complete the 30 Ks, any place you like and at any time you like. You will then be sent a custom designed medal (see below). Our one of a kind medals are designed to honour November as Diabetes Awareness Month and the millions of people around the world struggling to live with diabetes every day. The blue circle is the international symbol for World Diabetes Day. The flame at the top of the medal is the Flame of Hope which burns in London, Ontario, Canada and will continue to do so until it is extinguished by the team that successfully cures diabetes. The “V” in the middle represents both the 5th year of the race event and a symbol for Victories people testing their blood sugar, taking injections and medications achieve in their own way each day. How can we make the event a success? •Show off your custom medal! 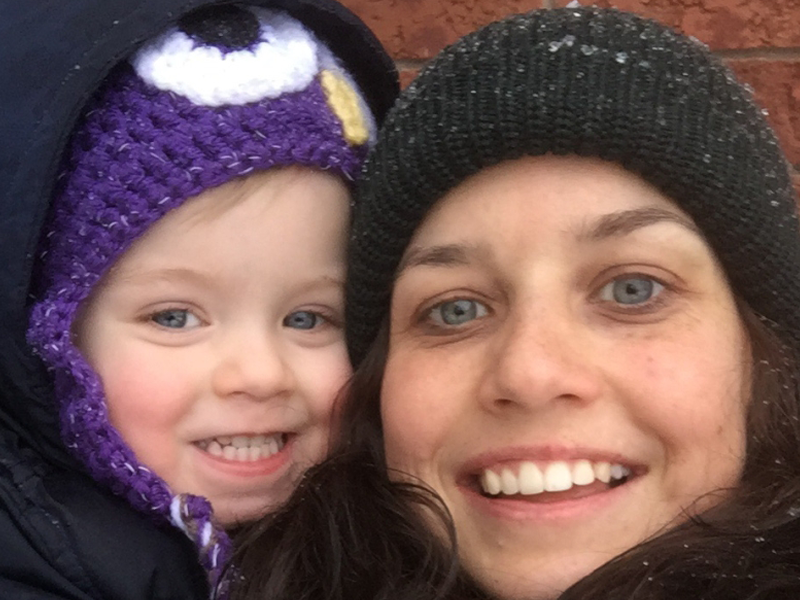 Sensei Carrie Percival from the Academy of Marrtial Arts has made it her goal to hike the whole Bruce trail end to end (885 km). This will be done over a course of a few months (approx 6), while raising funds for JDRF. This year has been a big year of changes for me personally. I've always loved hiking, but always found a reason not to get out there. Not this year! My inspiration was to make sure that I showed my son that I lived and enjoyed every moment of my life. JDRF is something that I am proud to be raising funds for - I love the idea of doing something that is bigger then me and support a family that has always been there for me (Love you Stewart Gang).So join me on my journey of discovery - of self, friendship and nature. The Academy of Martial Artssupports people living with diabetes through active and healthy lifestyle choices. We aim to inspire and support everyone living with diabetes. 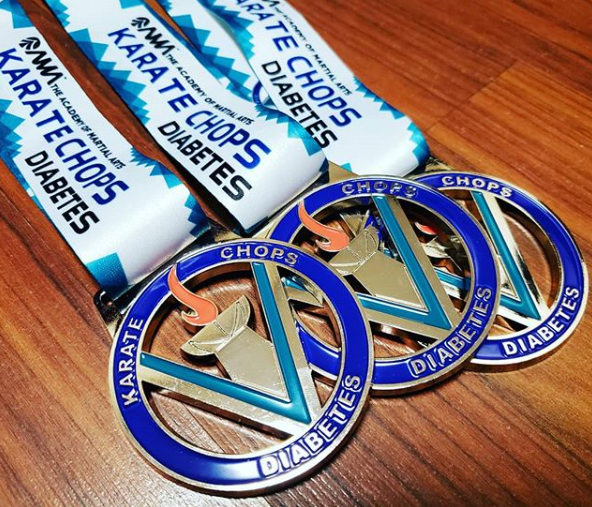 Hosted by AMA, Karate Chops Diabetes is also a significant fundraising effort committing $250,000 to JDRF in their quest to findinga cure for Type 1 diabetes (T1D) through funding the Canadian Clinical Trial Network. Beta business plan growth hacking low hanging fruit ecosystem hypotheses investor ramen.